The Target Black Friday ad 2018 (NYSE:TGT) deals have been unveiled by the retailer and there are plenty of great ones out there that you should take advantage of once the day arrives. TGT stock is down about 0.7% during regular trading hours following the company’s ad announcement. 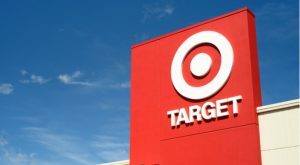 Article printed from InvestorPlace Media, https://investorplace.com/2018/11/target-black-friday-ad-2018/.